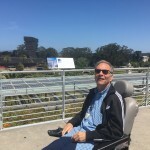 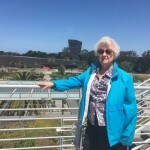 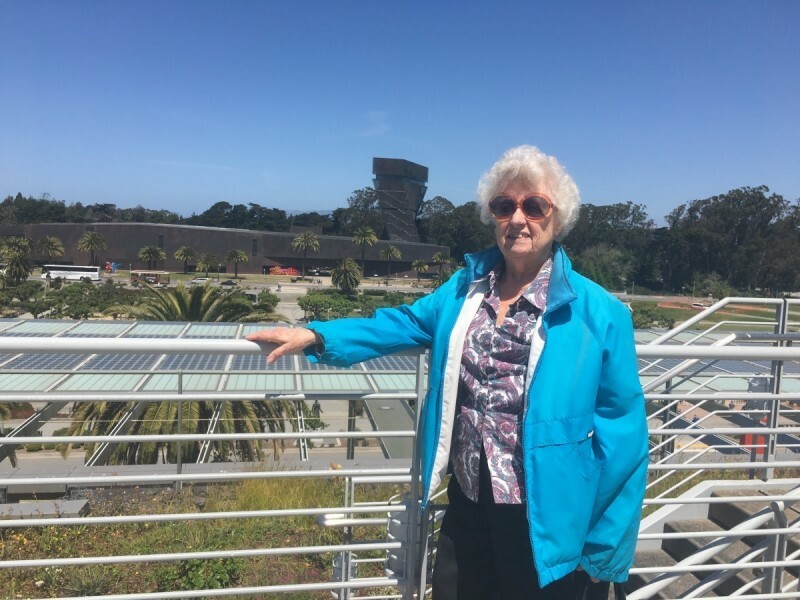 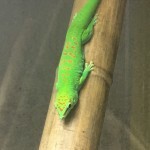 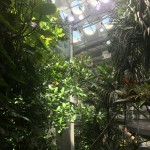 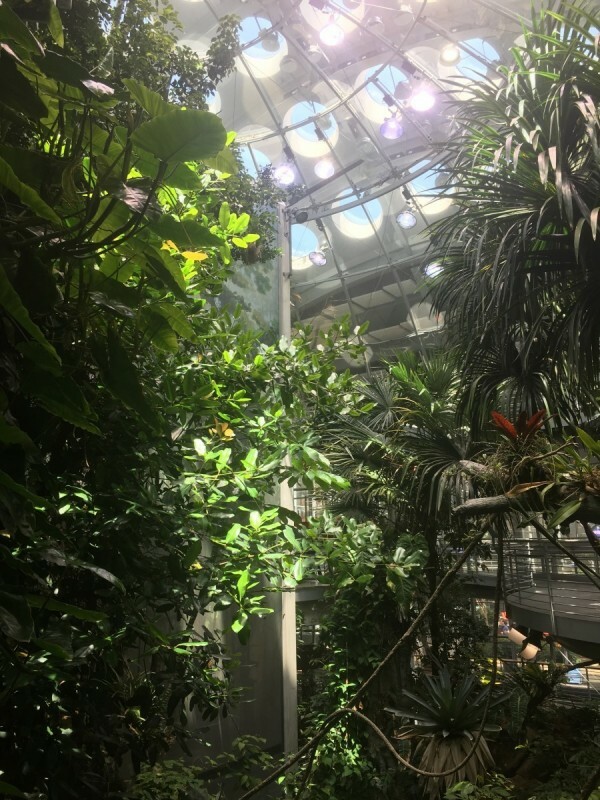 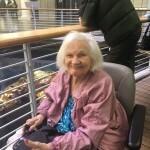 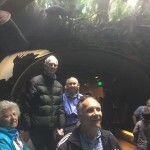 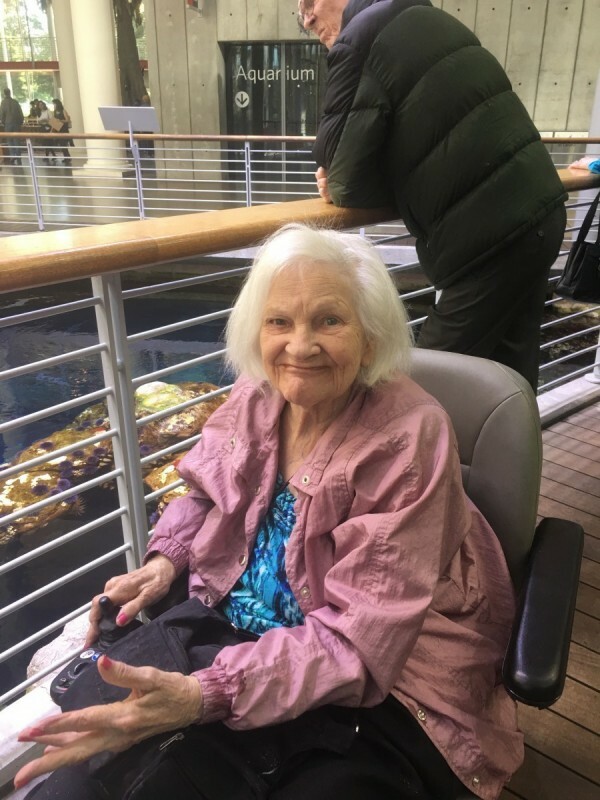 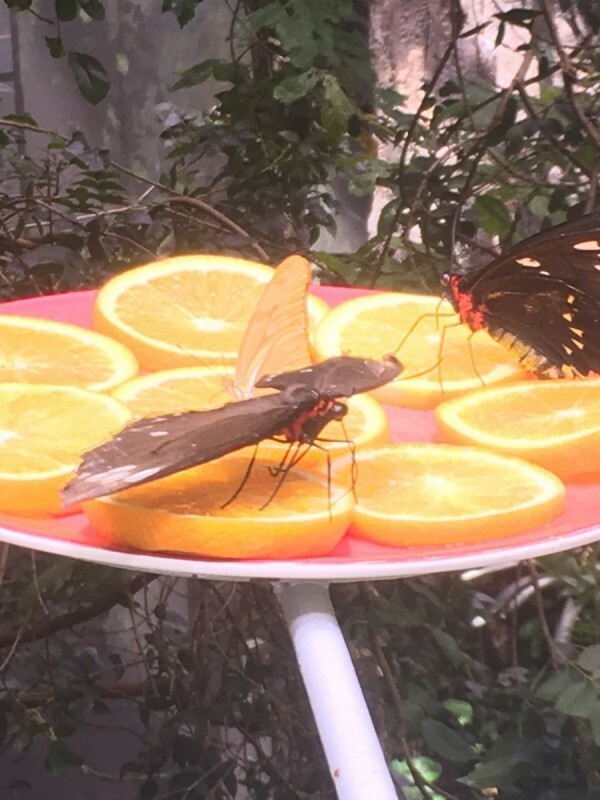 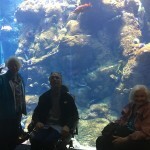 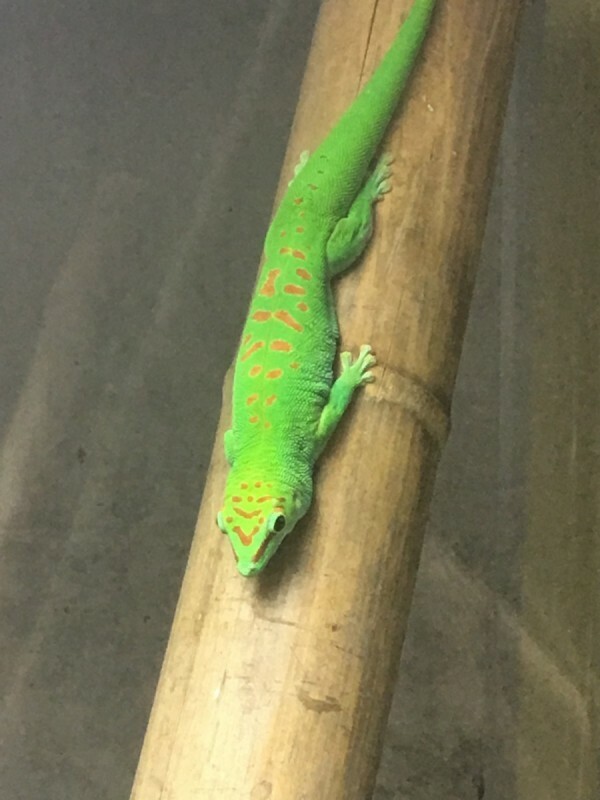 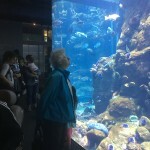 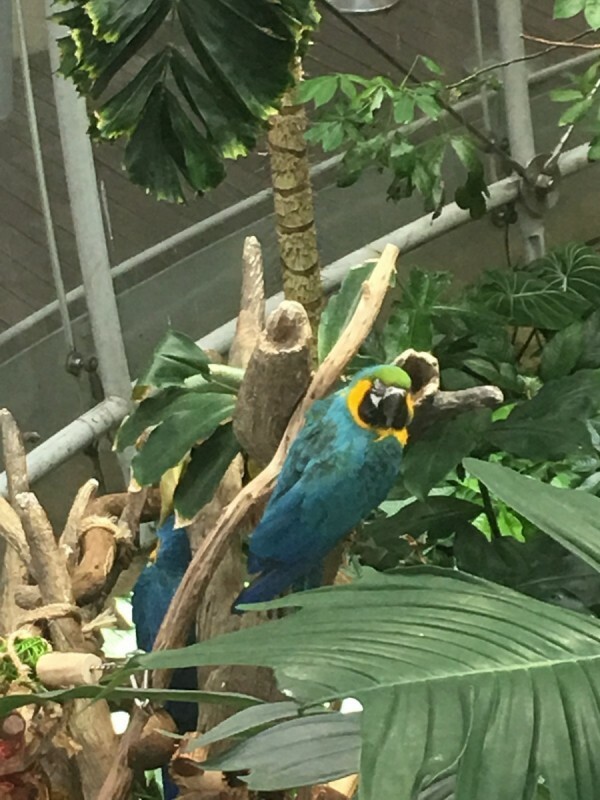 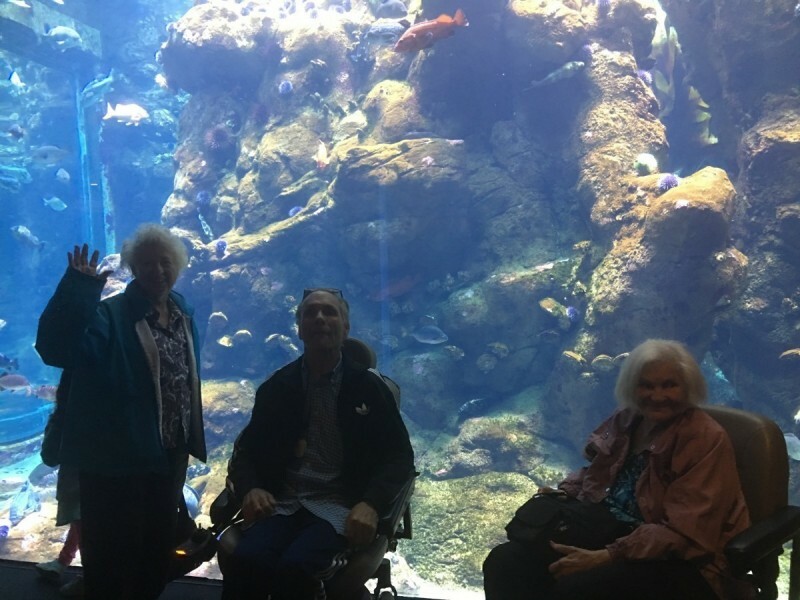 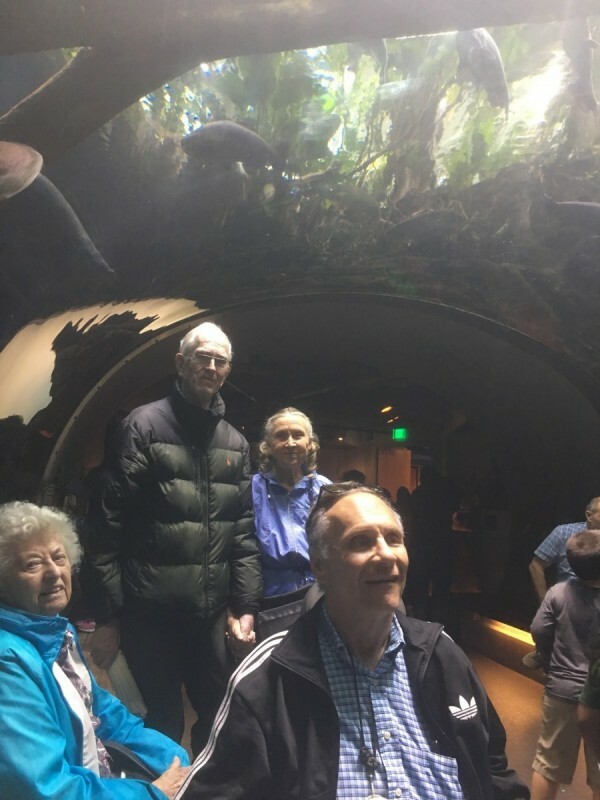 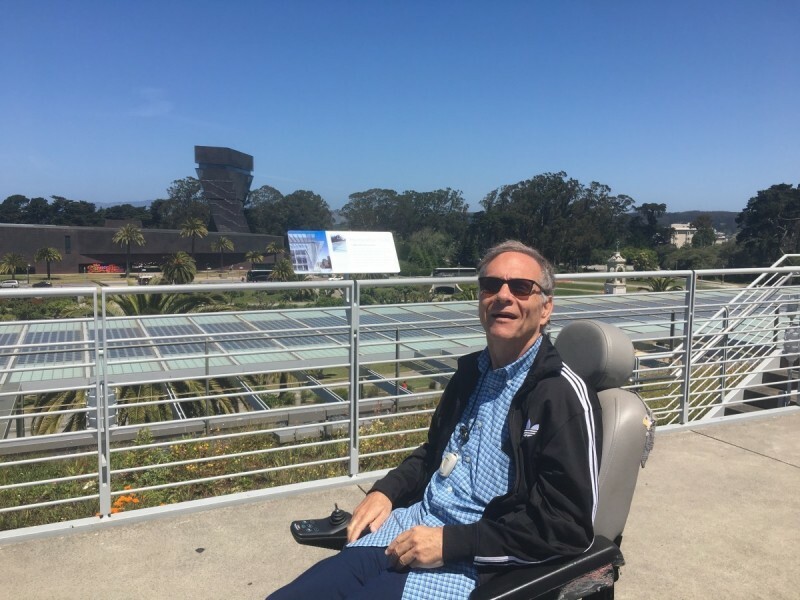 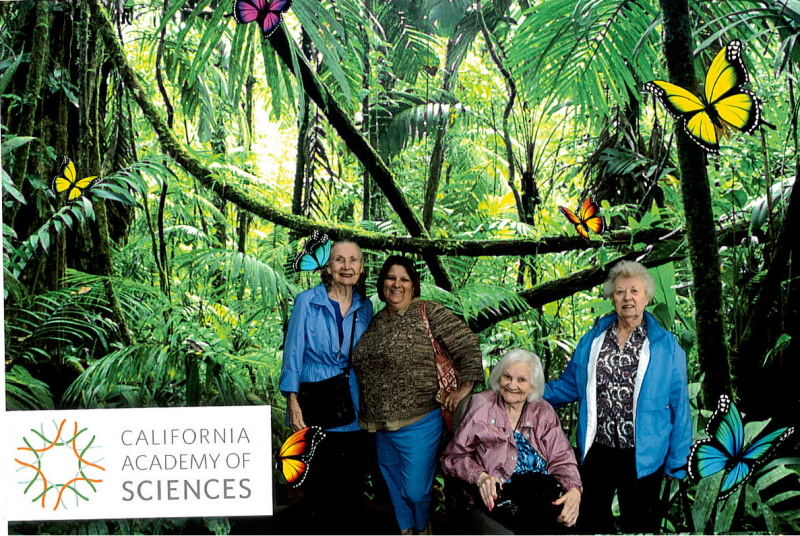 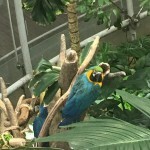 Residents of The Watermark at Rosewood Gardens had a fantastic adventure on their extraordinary trip to San Francisco to visit the California Academy of Sciences Museum, located in Golden Gate Park. 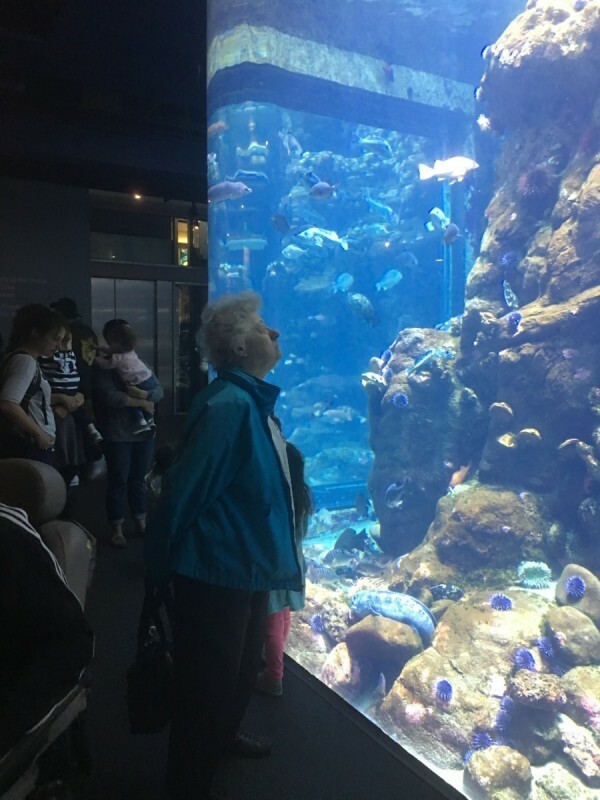 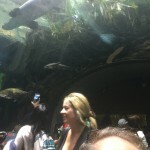 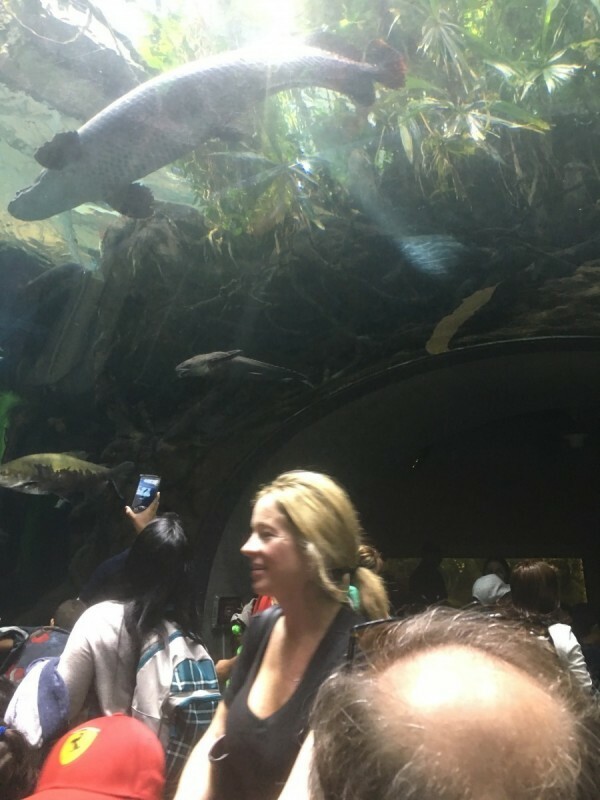 The group was treated to a mini-tour by Ms. Lindzy Bivings of the Academy’s Education Department, who showed them many prehistoric looking sea creatures while walking the group “through” the aquarium that fully surrounded everyone. 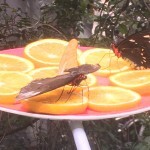 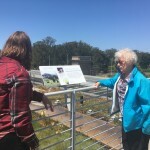 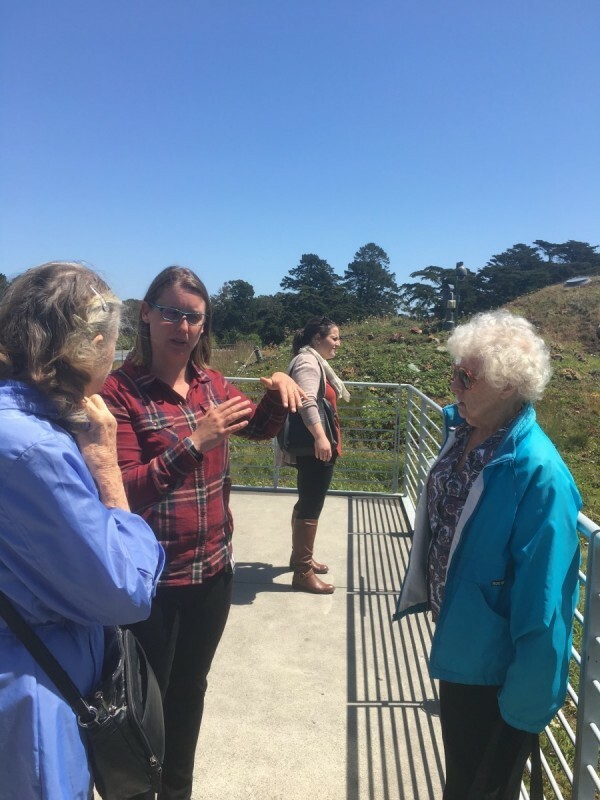 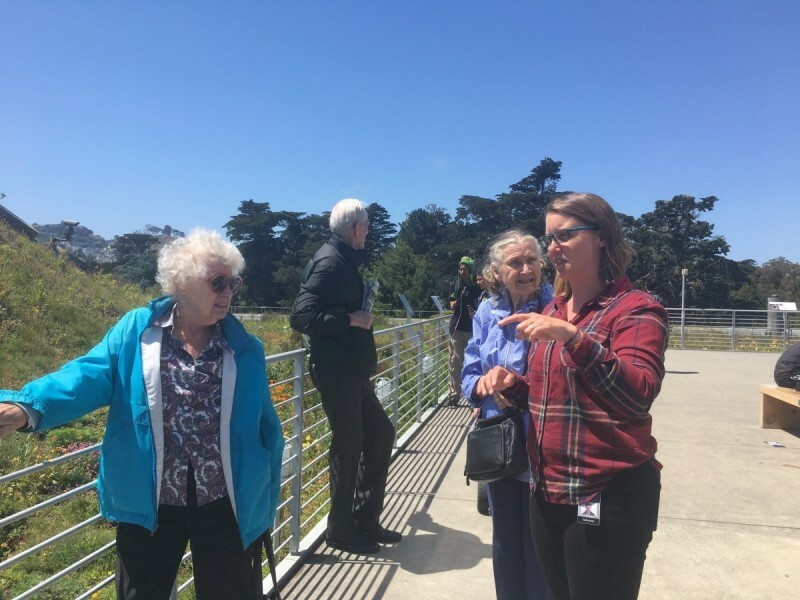 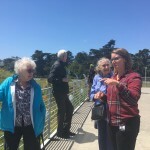 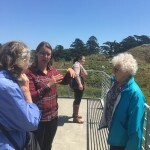 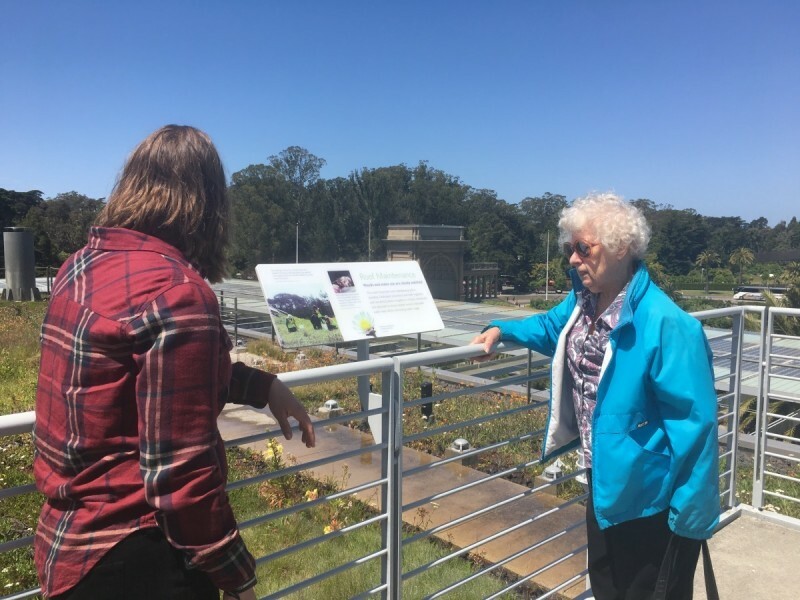 She then took the whole group up to the living roof, where everyone learned about the self-sustainability of the building itself as well as all of the San Francisco native plant life that resides there. 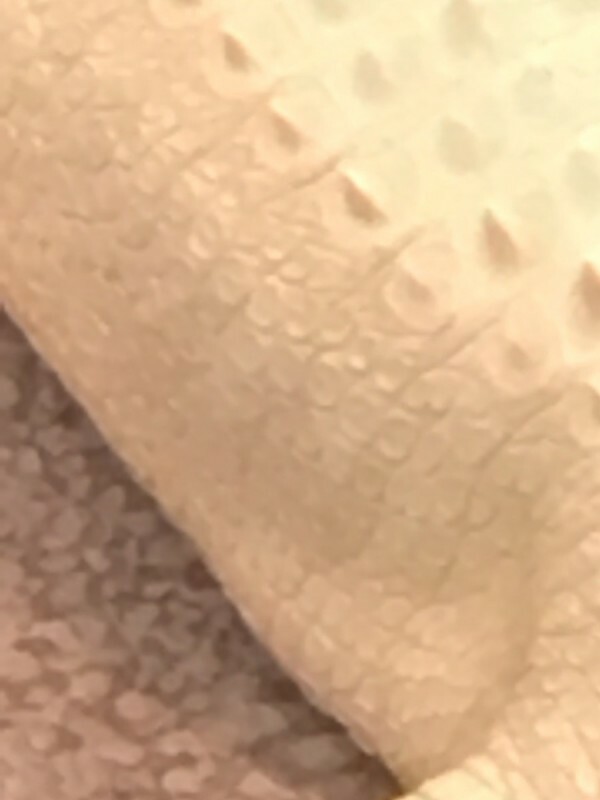 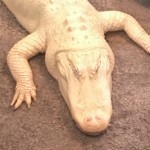 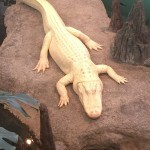 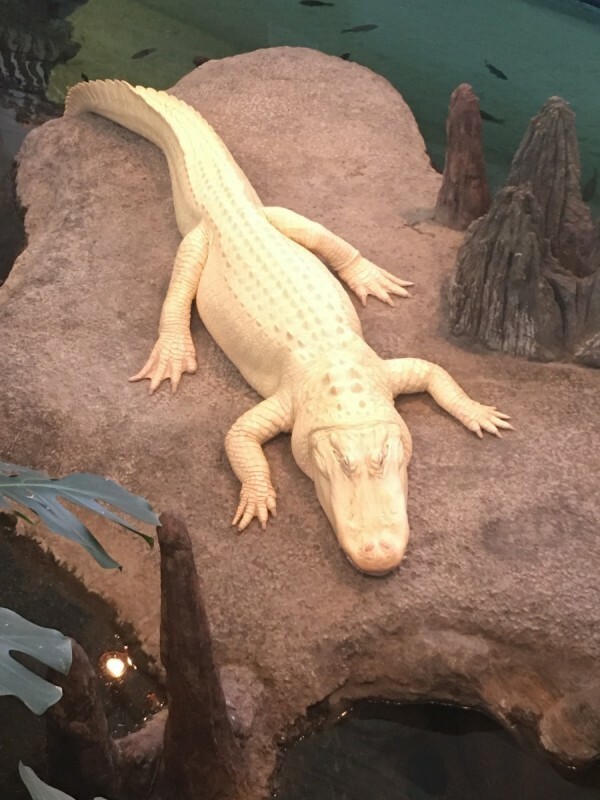 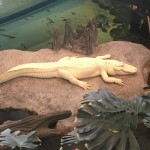 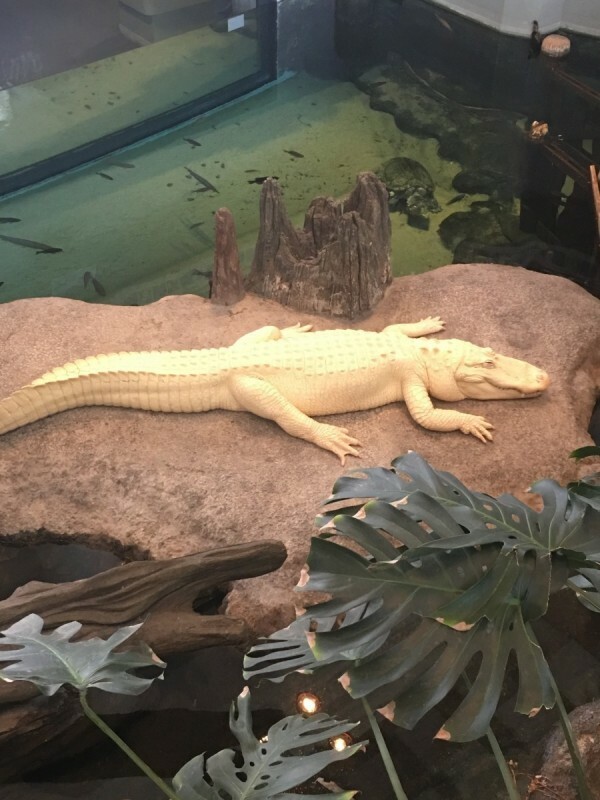 The highlight for many was meeting the famous albino alligator who resides in the historic Alligator Pit, a special section of the museum that was restored from the original building after the full renovation in 2008. 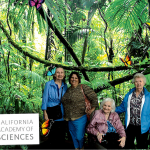 Everyone had a great time and can’t wait to return in the fall.